Jennifer Fox is President and oversees strategic direction, marketing, and business development at Transworld. Jennifer is a true believer that you must have passion and drive for what you are doing. As a franchisee herself, Jennifer is passionate about the franchise system and specializes in franchise resales and franchise consulting opportunities. 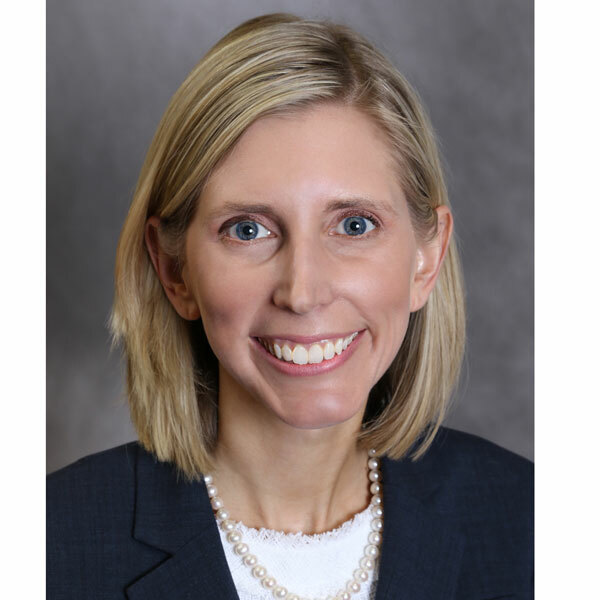 Prior to joining Transworld, Jennifer worked in the investment management industry for ten plus years in roles focused on business development, transition management, client service, and marketing. Jennifer attended Bryant University where she graduated with a B.S. in Finance. Jennifer also holds a Massachusetts Real Estate Salesperson license and will sell commercial real estate as part of a business sale. In her spare time, Jennifer enjoys running around with her two young children and being part of the community in North Reading Moms and Tots. Jennifer also enjoys taking hikes with her dog Trails, and going skiing at Sugarloaf in the winter with her husband and business partner. Aaron Fox is Managing Director at Transworld, a company that he and his wife and business partner, Jennifer co-founded. Aaron began his professional career working in the textile and uniform industry at his family’s business. Established almost a century before, Aaron was tasked with developing and modernizing his family’s business and positioning it for sale. In 2012 a deal was finalized and the company was acquired by a multi-national group operating in the same industry. 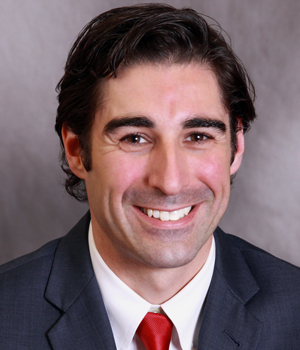 Aaron specializes in working with families and closely held business owners to successfully exit their businesses. Having built his family business up to sell, his experience ranges from value building in his family’s company, to working for a Private Equity Group identifying and managing strategic acquisitions. Aaron Fox attended Bentley University where he graduated with a B.S. in Management and a MBA. Aaron also holds a Massachusetts Real Estate Salesperson license and will sell commercial real estate as part of a business sale. In his spare time, Aaron enjoys spending time with his wife, teaching his young children how to ski at Sugarloaf in the winter, and hiking and mountain biking with his dog Trails. 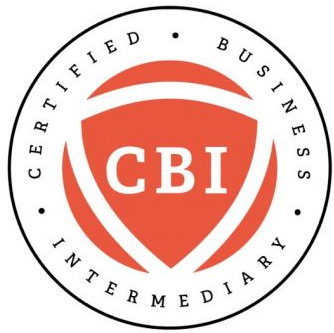 Paul Corrigan began with Transworld in June 2018 and is a Certified Business Intermediary and Certified Valuation Analyst. Paul graduated with a degree in Architecture from the University of Virginia and went on to graduate school at Cornell University with a degree in Structural Engineering. Paul is unique as he started professionally as a licensed architect and went on to start his own computer design, visualization, and software firm, and then later became a certified financial planner. He has in-depth experience both establishing a business from the start as well as developing and selling existing businesses as he has owned his own businesses over the years. Paul brings management, marketing, financial planning experience, and over ten years of business brokerage experience to the table. 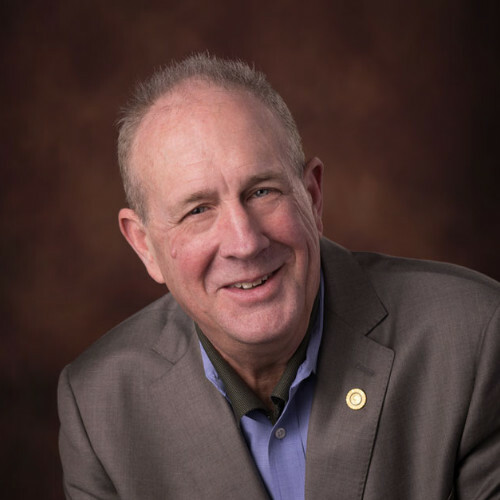 As a mergers and acquisitions expert and small business advocate, his mission is to help small business owners leave their legacy and sell their businesses successfully. Paul is also on the board of New England Business Brokers of New England. 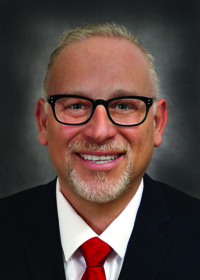 At Transworld Business Advisors North Boston, he leads the team as Director of M&A. Brandon Clifford is a serial entrepreneur who has owned and operated multiple food service businesses and consulted with 100s of top notch franchise companies over his tenure. Brandon is well-known in the franchise world, and works hard to be a one-stop resource for all things franchise! With Brandon's experience and connections in the franchise space, he can assist those that are looking to exit their current franchise and facilitate this transfer into new ownership. He is also well versed in brand development and would be eager to help you consider franchising as a vehicle for the growth for you company. His passion lies in taking his expertise and experience as an entrepreneur and using it to help other like-minded indivduals looking for an investment, make their dream of business ownership a reality. Brandon will help you decide whether franchising is right for you. Matthew Plante is an experienced business broker and a Certified Franchise Consultant. After owning and operating his own brokerage office serving Middlesex County and central Massachusetts, the two brokers saw a great opportunity to work together to form Transworld North Boston. 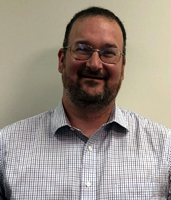 Before working in business brokerage, Matthew enjoyed a long and quite successful career in the recreational vehicle industry representing several manufacturers including Polaris Industries and the Club Car division of Ingersoll Rand. Prior to his move to business brokerage, Matthew worked in dealer development for ten years, successfully developing markets throughout North America for Polaris Industries, the snowmobile, ATV, motorcycle, and utility vehicle manufacturer. His experience, nimbly connecting businesses and dealerships with their optimal products and product lines, generated profitable outcomes for hundreds of business partners throughout North America. A desire to continue working with business owners and helping them succeed is what led him to business brokerage. Matt enjoys spending time with his wife, four grown children and two grandchildren. He also runs regularly, having completed a number of half-marathons, and is an avid tennis player. Matt serves his community having been appointed by two different governors to serve on the Nashua Police Commission which oversees the Nashua, New Hampshire Police Department. Matt is eager to understand how he might be able to help you whether it’s finding a buyer for your business so you can move on to what’s next or connect you with the business that is just right for you. 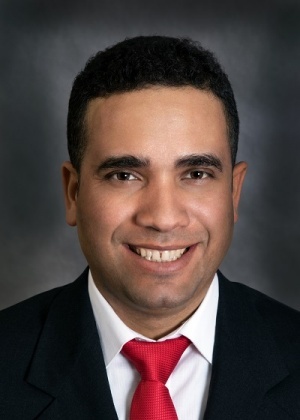 Adelino (Al) Ferreira joined Transworld Business Advisors – North Boston in January 2018. Al first worked with Transworld in 2017 to sell his business. Al is an entrepreneurial business professional who understands how valuable your business is to you and how difficult it could be to sell it at a profitable selling price. Al is originally from Brazil and graduated with a degree in Business Management from Pontifical Catholic University (PUC) in Brazil. Having started, grown, and sold his own business, Al is uniquely capable to guide his business owners through the process of selling their business for a successful transaction. Al is fluent in both Portuguese and Spanish. 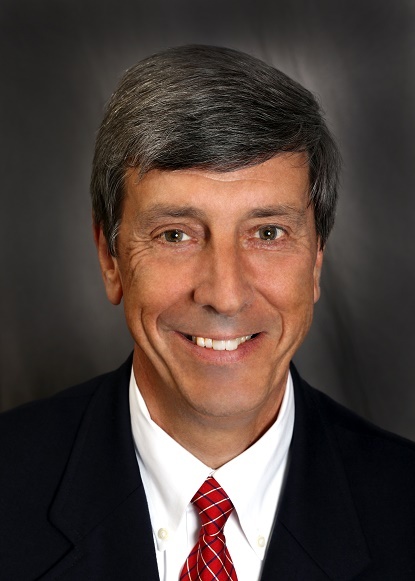 Joe Fazio is a qualified business broker who is passionate about helping small to medium-sized business owners to buy or sell their businesses confidentially. Joe is on a daily mission to help business owners find the right buyer so they can focus on work and continue to grow their business and be confident knowing that he will be managing the process and bringing in new offers to sell their business legacy and secure their financial future. Early in Joe’s career he worked in the in the Food and Beverage Industry for 10 years with Marriott, Sheraton and Boston Market. Joe has over 19 years in sales and advertising experience and has worked with all different size business clients ranging from Lay-Z-Boy, Na Hoku, and Wells Fargo, etc., and he is ready to help you too! When Joe's not working you can find him with his wife, checking in on their five children at football, track and swim team events. He also enjoys cycling, working out, and guitar! 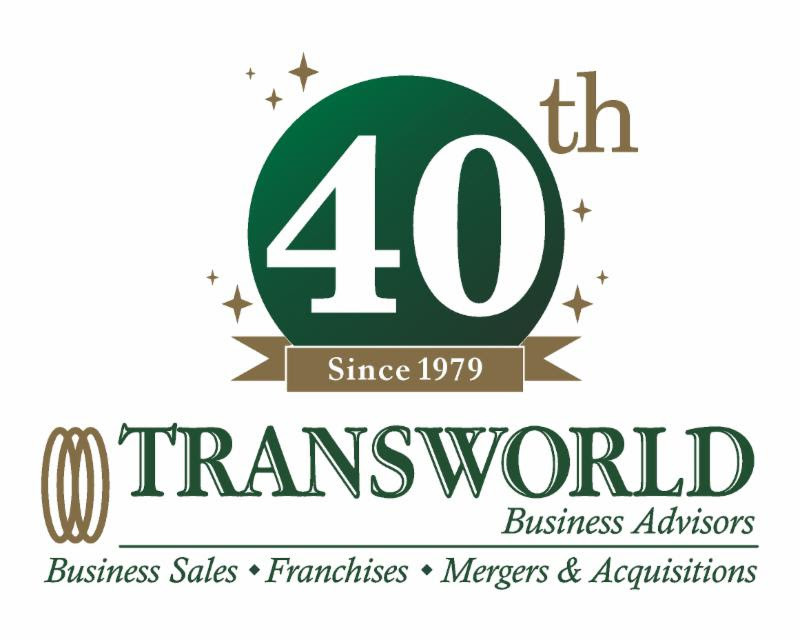 Now that you've met the entire team, would you like to hear more from Transworld - North Boston?